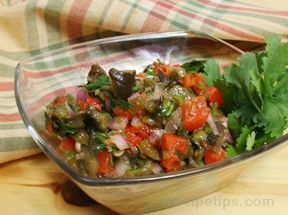 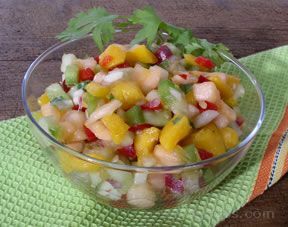 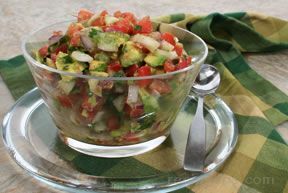 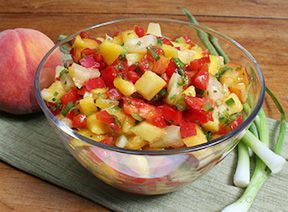 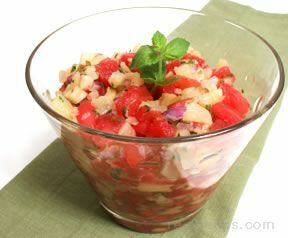 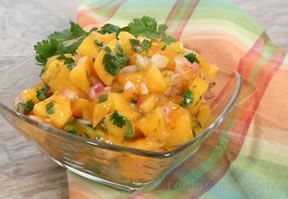 Fresh and spicy, this flavorful salsa recipe is easy to prepare and can be served over scrambled eggs, omelets, burritos, rice, or fish. 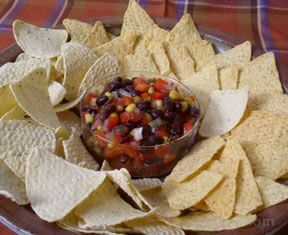 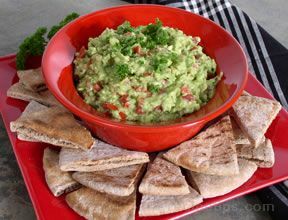 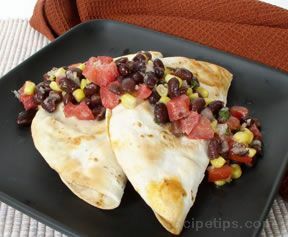 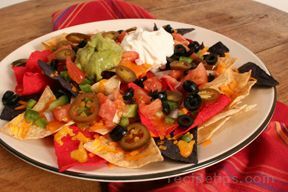 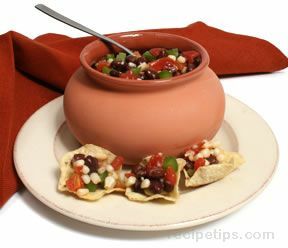 Try it with chips or crackers as an appetizer course for Cinco de Mayo. 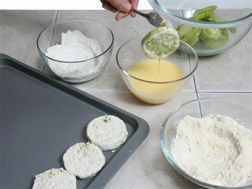 Combine all ingredients. 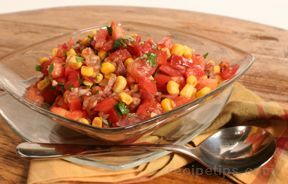 Cover and leave at room temperature for 2 hours before serving. 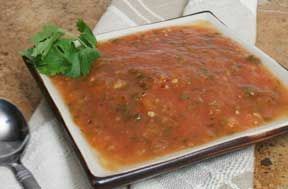 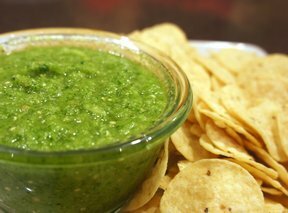 "This is the best salsa recipe I have found. 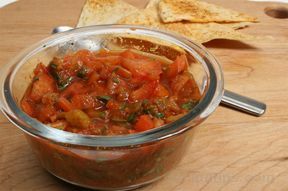 If you do not have green tomatoes red tomatoes can be used but they should be the least ripe you can find. 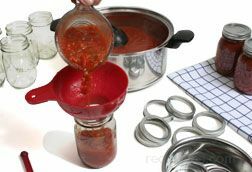 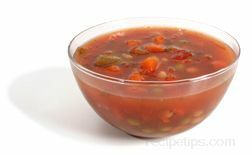 If the tomatoes are too ripe the recipe will be sweet." 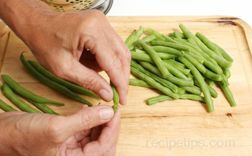 "I was getting antsy to use something from my garden so I found this recipe and tried it. 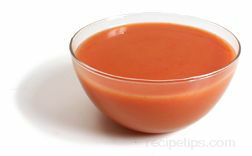 It was really good. 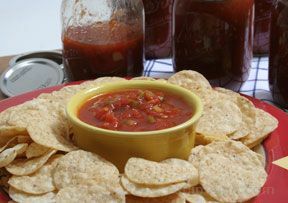 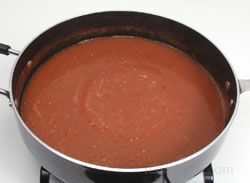 I think I prefer the salsa with ripe tomatoes better, but only because of the tenderness of the tomatoes, I think." 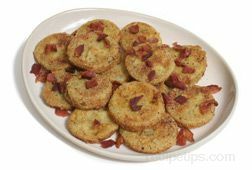 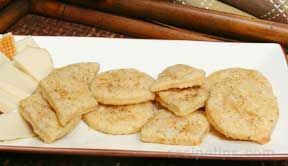 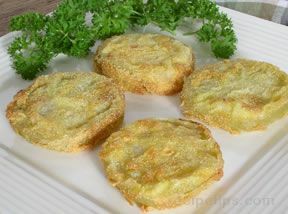 "A terrific way to enjoy green tomatoes. 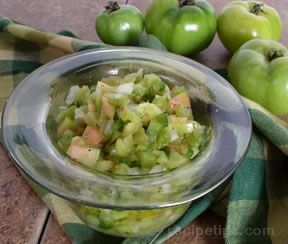 When you are waiting for tomatoes to ripen or if you still have green tomatoes on the vine when there is a threat of a frost, you can still enjoy the green tomatoes in this tasty green tomato salsa."